As you probably already know, Gentle Reader, my favorite living beings happen to be trees. Apparently, I am not the only one who favors these gifts from God. 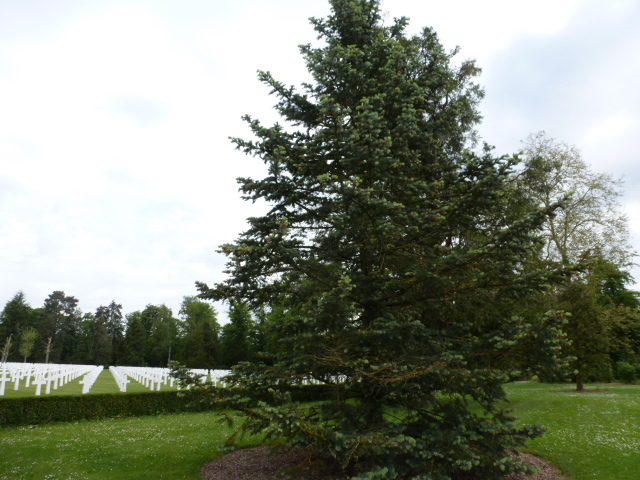 Norm told me recently that Joyce Kilmer was buried at Oise-Aisne American Cemetery in the Champagne province of France. “Who is Joyce Kilmer?” I asked. “He’s the soldier who wrote the poem about the trees,” Norm answered. 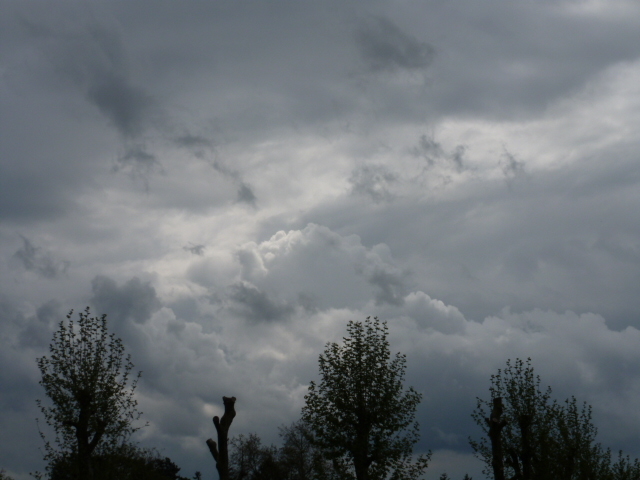 A poem about trees? I wondered. 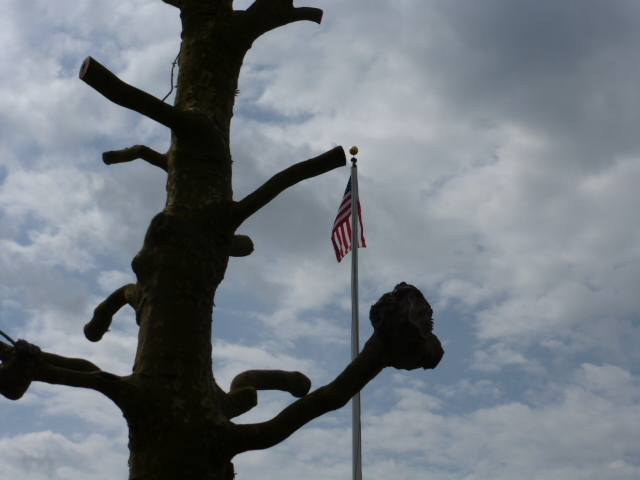 Who is this Joyce Kilmer who wrote poetry about trees? 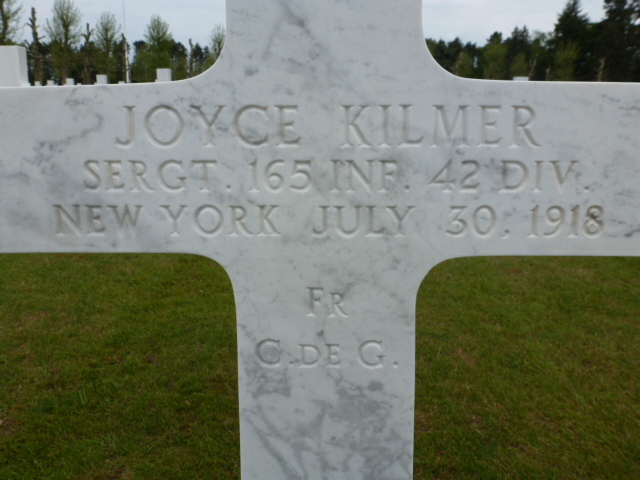 Joyce Kilmer was a sergeant in the 165th Infantry of the 42nd Division of the U.S. Army during World War I, killed in action in France on July 30, 1918. He is buried in the Oise-Aisne American Cemetery in Seringes-et-Nesles, France. But he wasn’t just a soldier, he was a poet as well, and felt a kinship with trees that I have known my whole life. How could it have taken me this long to find him? If I have a doppelganger, then I believe that he is Joyce Kilmer. I LOVE, LOVE, LOVE this poem… It’s always been one of my favorites, because I too have always had a special kinship with trees. I didn’t realize he died fighting in WWI — so many sensitive souls lost to war. I’m very surprised that you have never come across Joyce Kilmer before – I though that poem was taught in every school around the world! And thanks for the extra info. I didn;t know he’d fought and died in WW1.